Our institution, Educational Innovation Rural Center, is situated in the heart of Cuenca province, laid on the town of Carboneras de Guadazaón. We are a public school under administration of the regional government of Castilla-La Mancha, Spain; but we do not teach the regular curriculum. We cater for the educational needs of boys and girls from 10 to 13 years of age. Just over 1000 children visit our school during a scholar term. They come from their schools from all around the region of Castilla-La Mancha and they spend a whole week 24/7, sleeping and living with other children from all around the region. 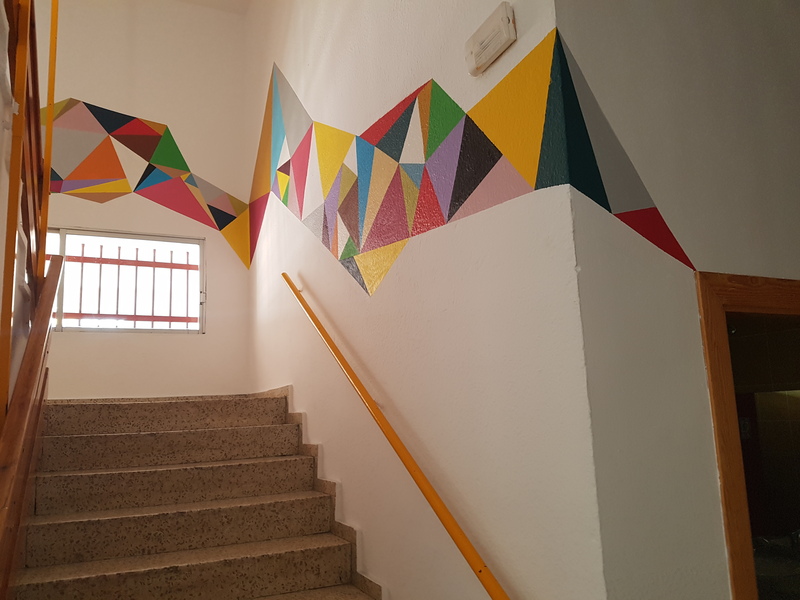 Mainly, they attend our innovative curriculum, which takes 5 days of English as a second language inmersion, developing many activities which are taught from a innovative and creative methodology. Arts, Crafts, Sports and the promotion of a healthy lifestyle are also some of our main goals. We are the only and one educational center in all our region, not being more that 10 in all the country. All the public schools in our region can attend our programme, in fact, we host each academic term around 55 schools, having more than 150 which are interested. Our activity is absolutely free for them and is supported by the regional administration. As a school for all the region, children come from a broad range of socio-economic backgrounds, facing many challenges in our teaching, in particular social integration and English language acquisition. We believe that one way to overcome these problems is to encourage our students’ participation in different activities. We are 15 people working in the center, having 6 primary teachers specialized in English as a Second Language. We also count each course with two teachers from The United States of America, according to a program of our regional administration, which gives us the oportunity of having international teachers among us. We have carried out projects on a national and European level, e-twinning and Comenius. We have invested our time and effort heavily in the promotion of an innovational way of teaching, and the promotion of the CLIL methodology. We cooperate with the regional university, as well as with the Faculty of Education. We also promote the cooperation with the department of English a Second Language, counting on several trainee teachers who are studing the Teaching Degree. 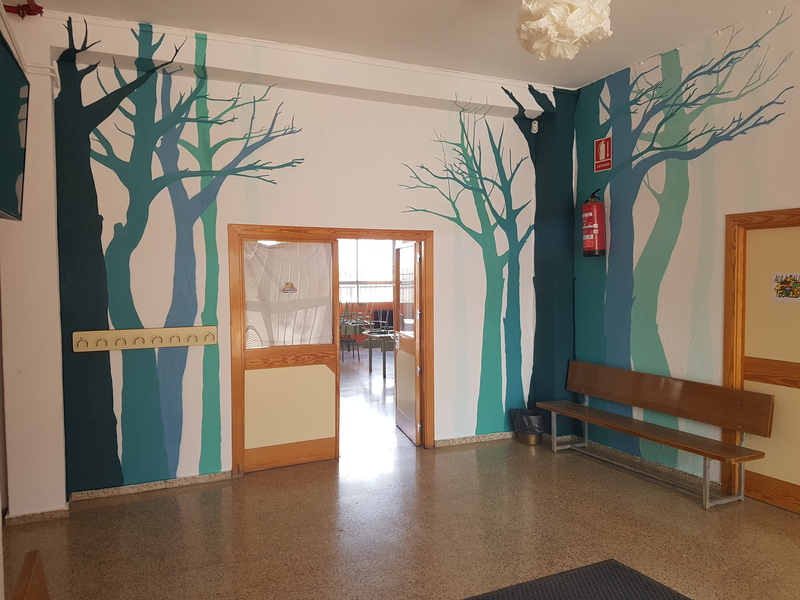 Besides, our school has participated in the recent years in a Comenius Project, from the Life Long Learning Programme which was the result of the teachers' cooperation for a previous E-twinning project. Pupils and teachers were actively involved, as there were a blog and a twin space wherestudents could communicate and exchange ideas. Pupils have also exchanged visits to other partner schools, thus further strengthening our multilateral cooperation. We have also taken part in a significant number of national innovation projects having set as a goal to develop pupils awareness on cultural diversity and respect but also to the growth of collaboration and friendship. 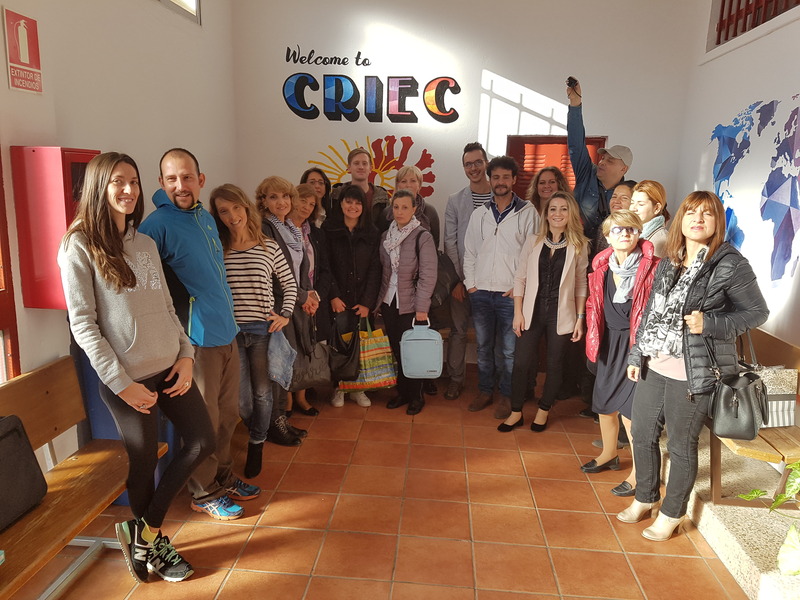 Some of our teachers have been also coordinating several Comenius or Grundtvig Projects in the field of the Life Long Learning Programme, or even the new Erasmus+ Programme. Actually, one of them has worked as expert for the public administration in tasks related with this kind of projects. We also count on lecturers who research in the regional university, and teachers who have been also attending a number of in-service courses both on a European and a national level.